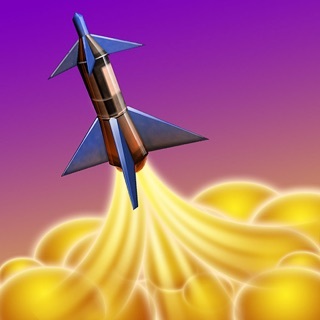 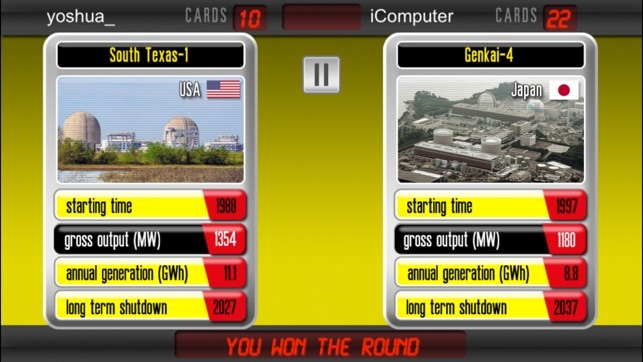 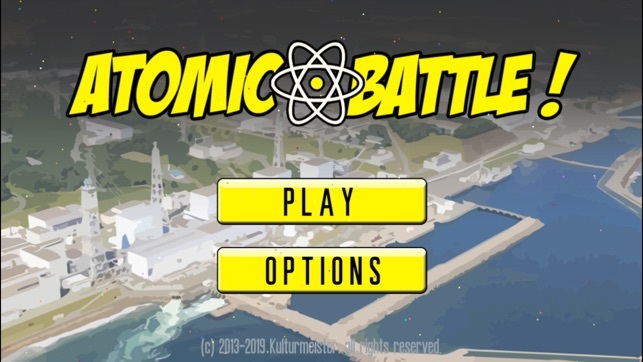 Atomic Battle is currently the only card game app with nuclear power plants. 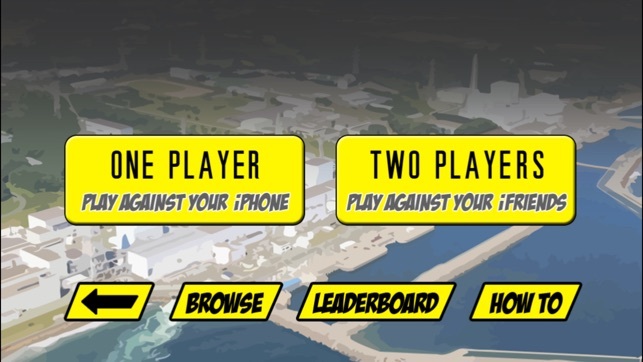 Play against your friends and get to know the facts about the 32 most nuclear reactors in the world! 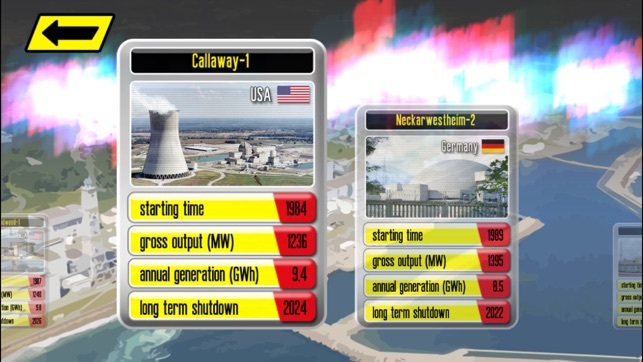 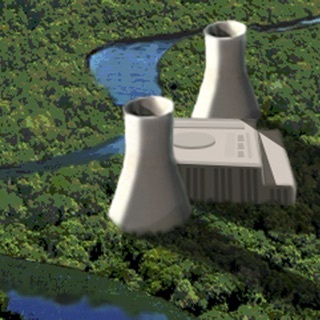 There is only one rule: The stronger nuclear power plant wins against the weaker one. 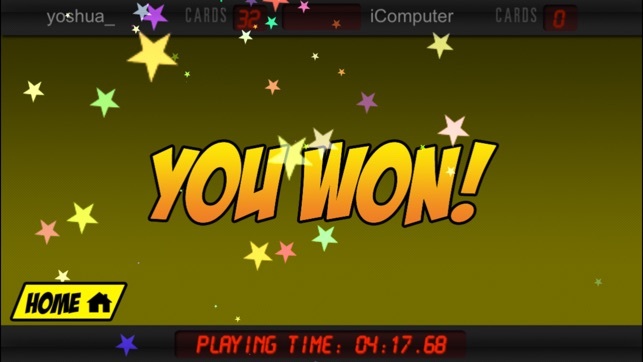 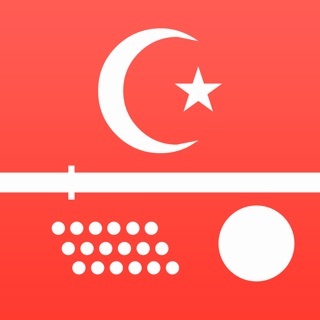 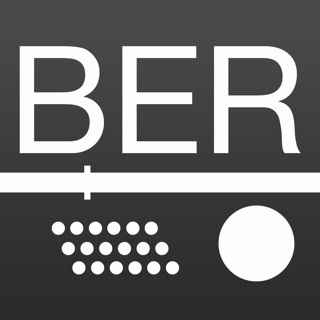 The faster you win, the higher is your score! 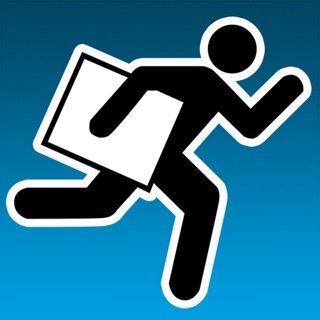 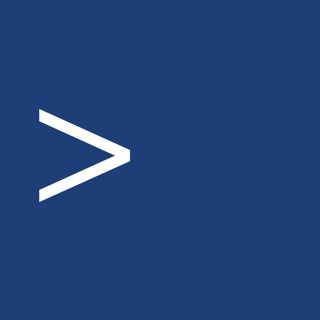 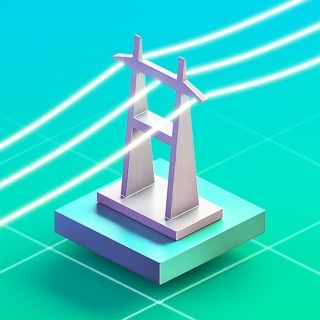 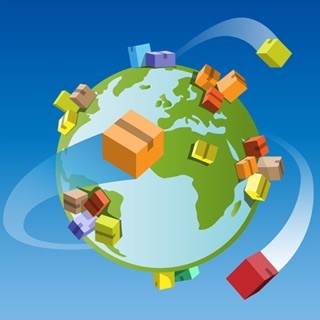 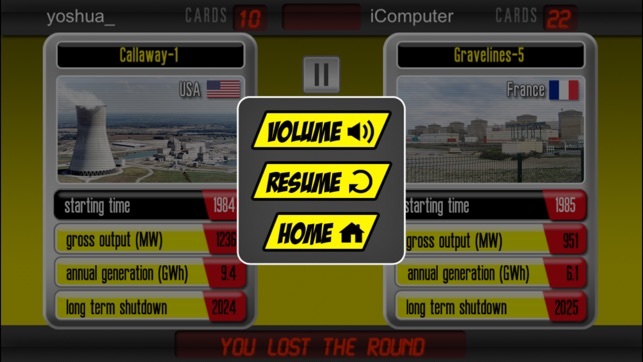 Download the craziest cardgame now - with real and up-to-date values ​​of the world's 32 most powerful nuclear power plants!